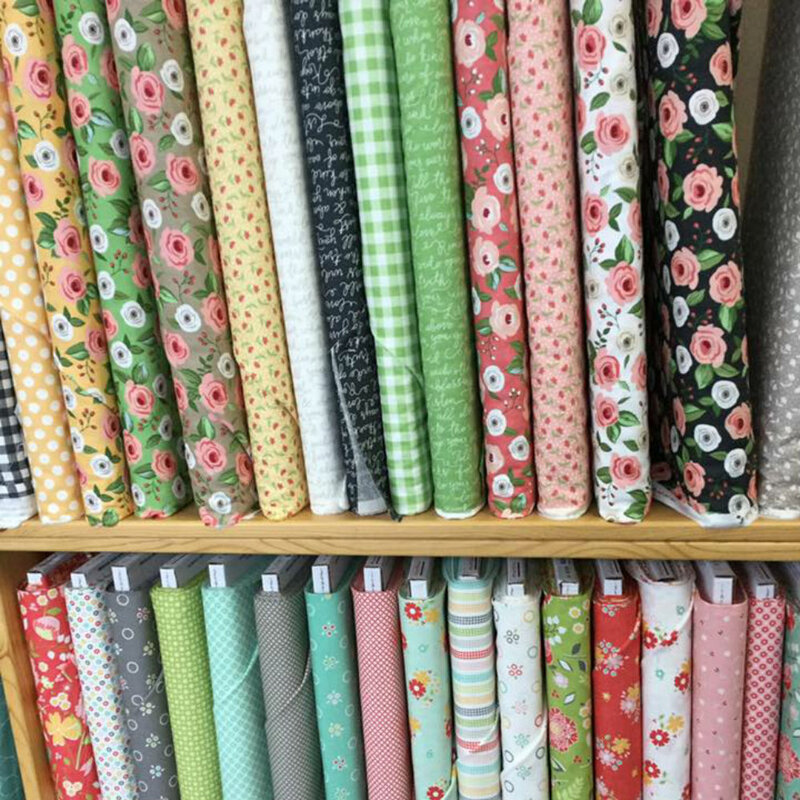 Here at Quilt Patch Lane, you'll find a delightful selection of fabrics in an extensive range of styles that will inspire your creativity. Choose from among quaint traditional prints, playful children’s themes, festive seasonal motifs, and fresh contemporary fabrics, to name just a few. Our inventory is frequently updated to make room for new fat quarter bundles and distinctive quilt kits, as well as the industry’s latest fabric collections. 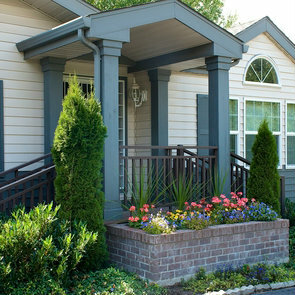 Additionally, we offer an exciting variety of Block of the Month programs to keep you motivated and help you achieve your creative goals. Quilt Patch Lane is passionate about providing products and services that will help quilters of all skill levels succeed. When you shop with us, you'll enjoy competitive prices, prompt shipping, and friendly, personalized service that can't be beat!